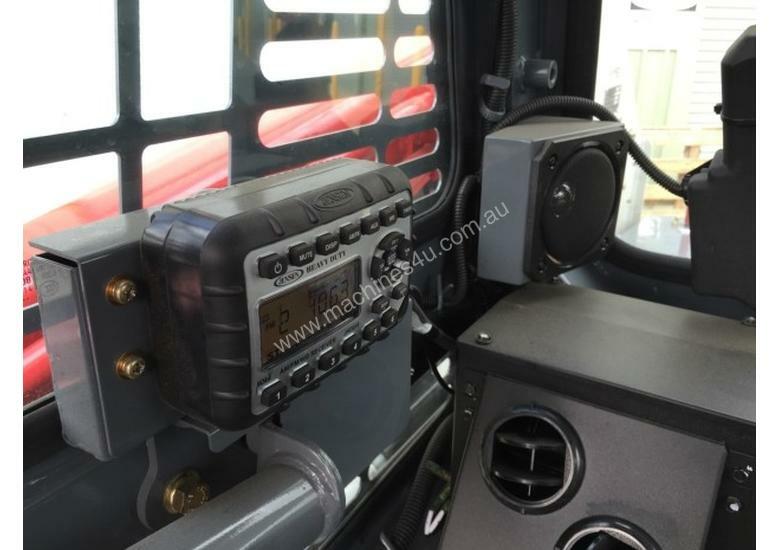 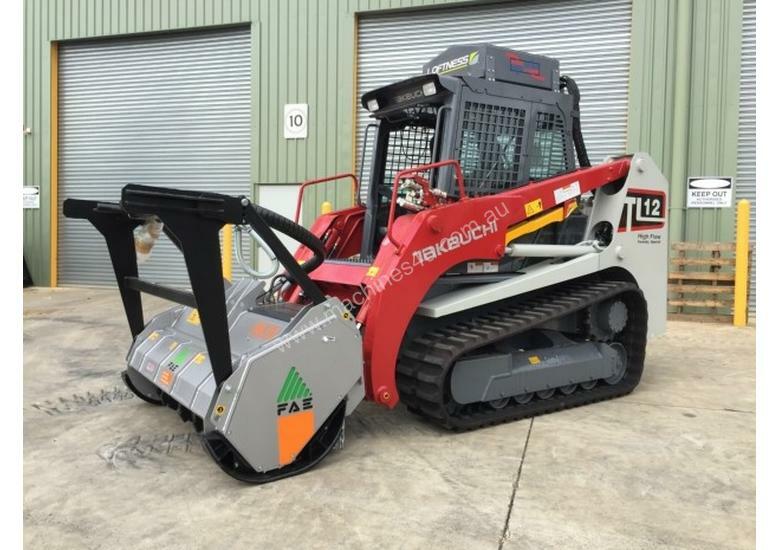 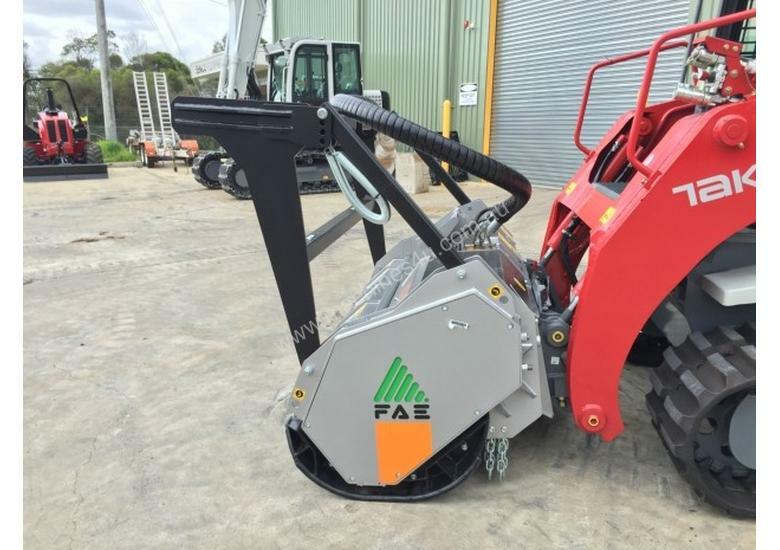 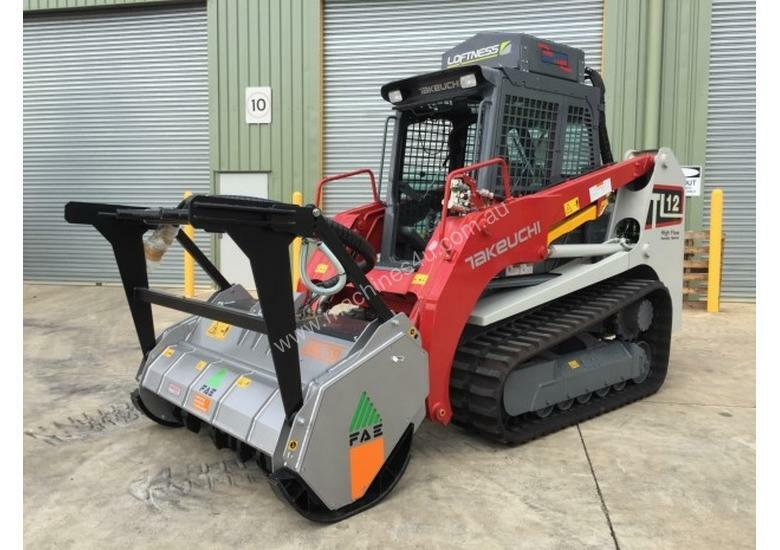 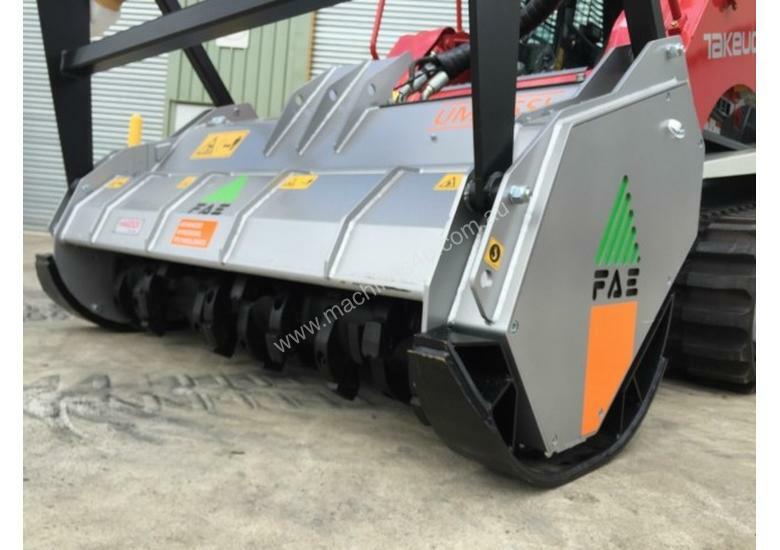 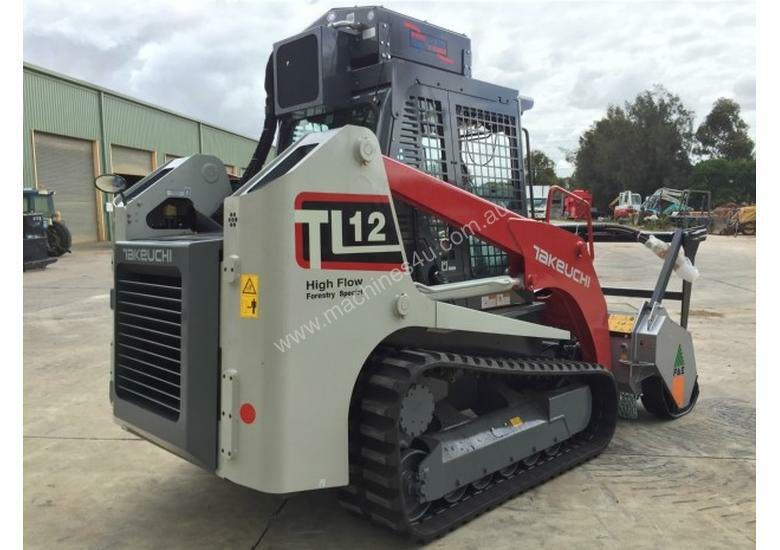 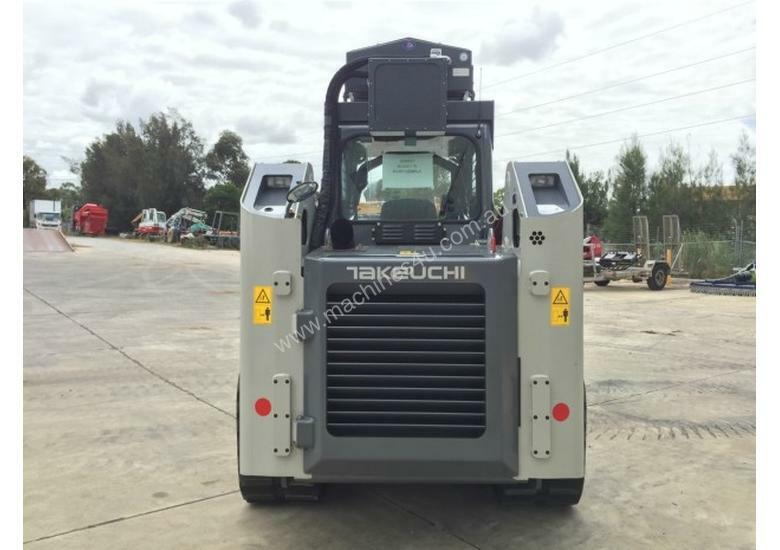 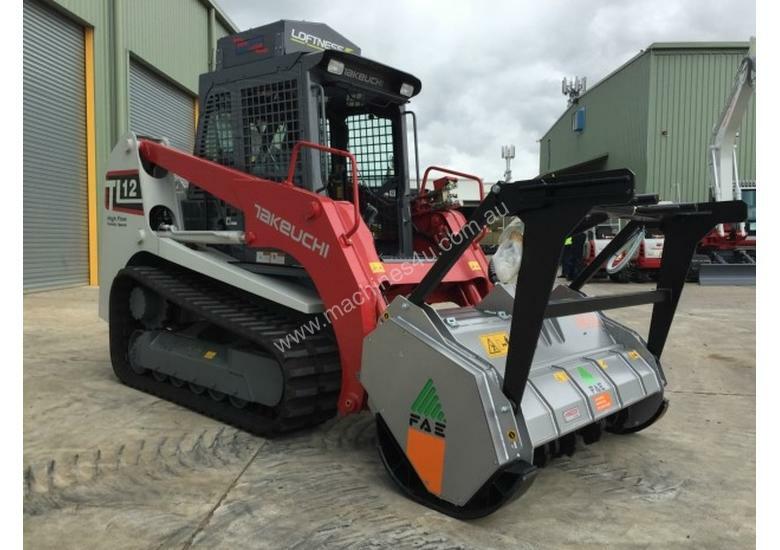 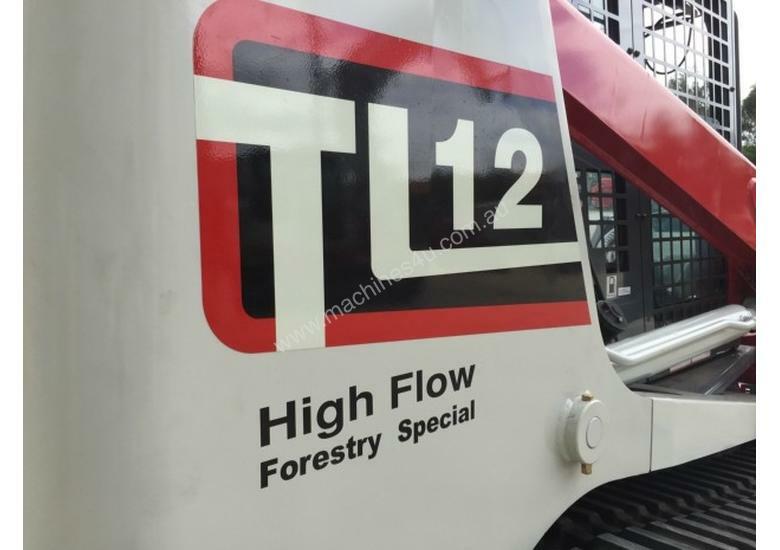 Description: New Takeuchi TL12 Forestry Special. 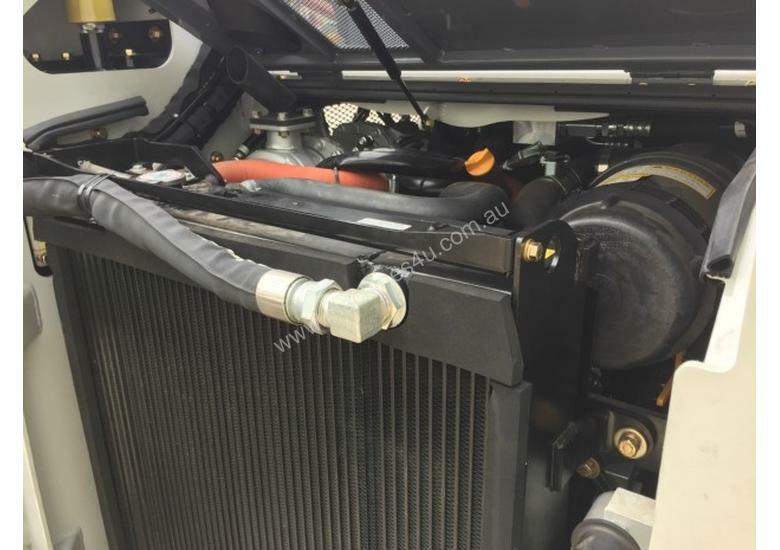 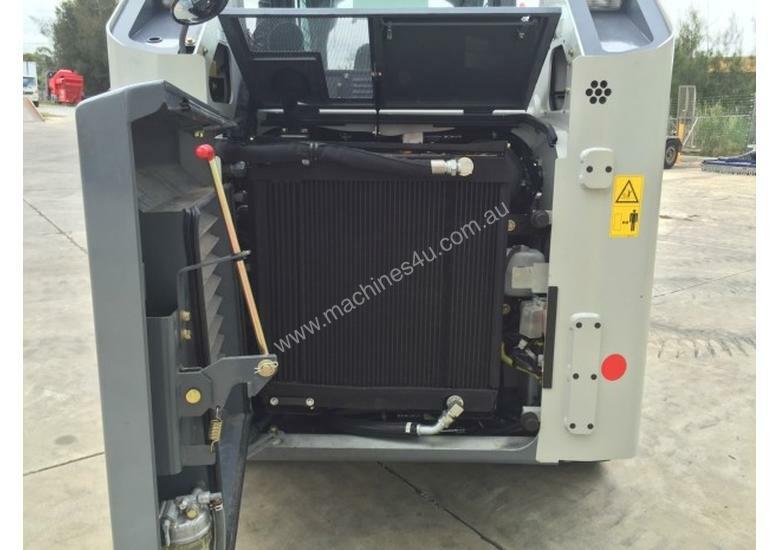 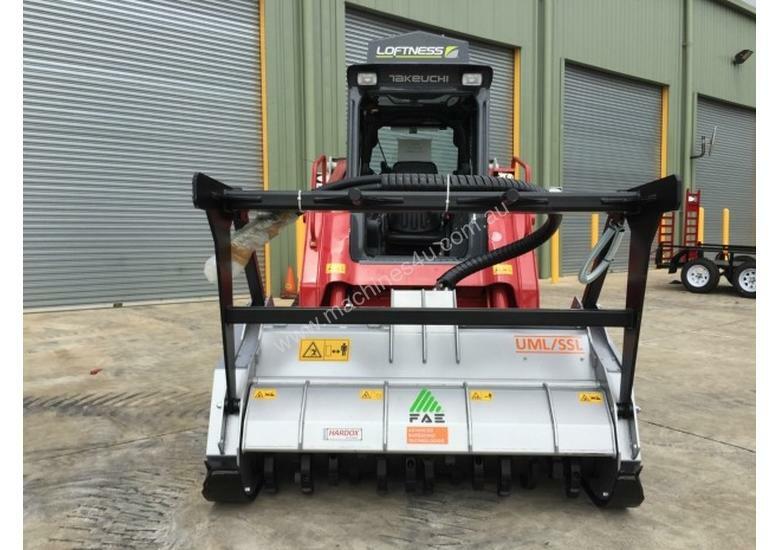 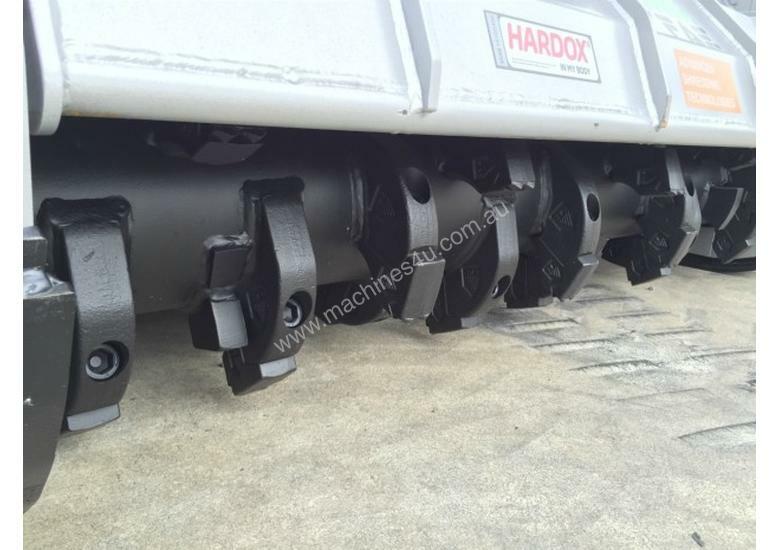 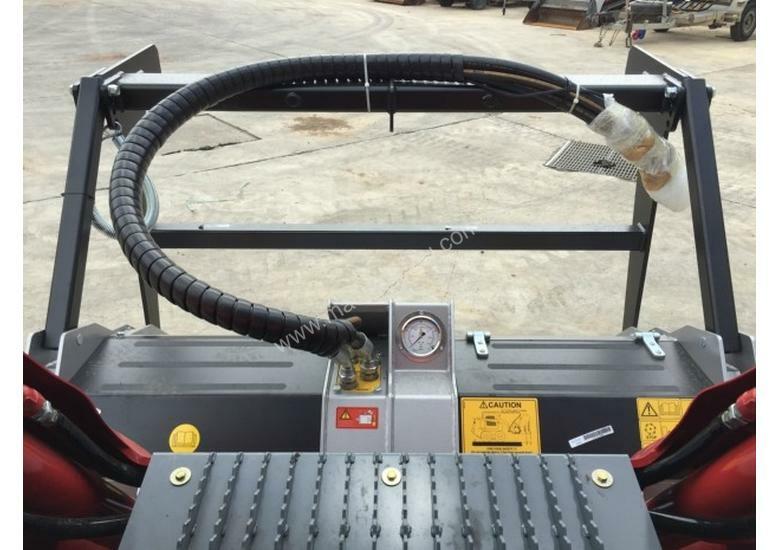 Fitted with UMLSSL150UT Mulcher, Loftness 105,000 BTU Cooler with reversable fan, Relocated heavy duty external air conditioning condenser, Front lexan door, Heavy duty general purpose 4 in 1 bucket with 3 bolt on edge teeth, Hydraulic front hitch, 153L/m High Flow hydraulics. 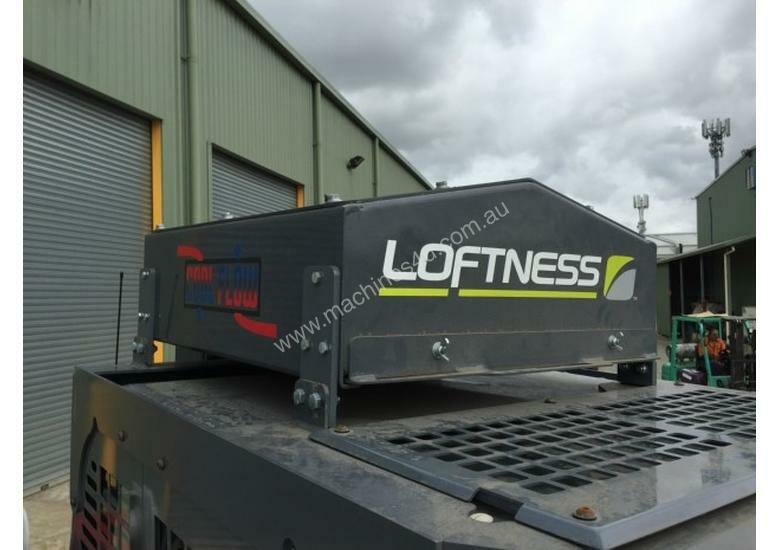 Located St.Marys NSW, 2760. 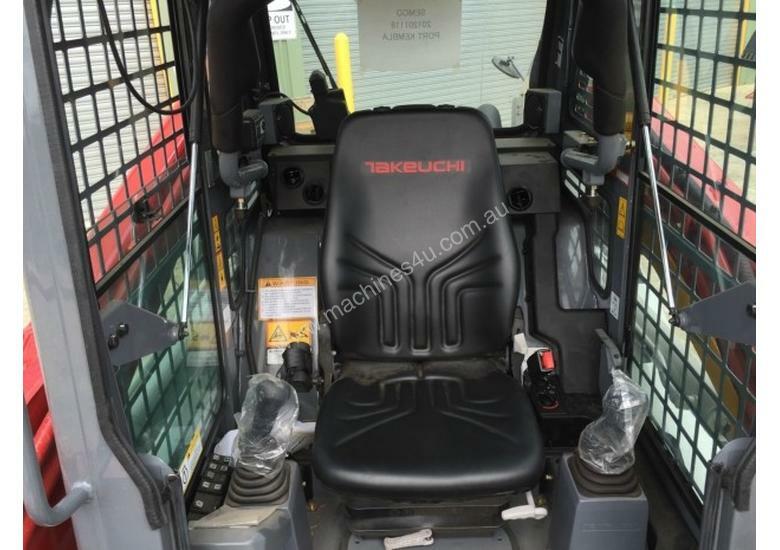 Please call Satch Santilli on for more information. 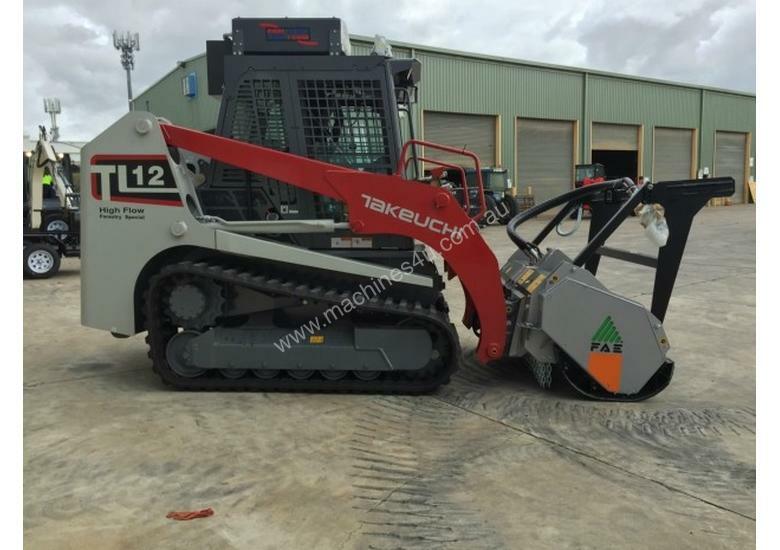 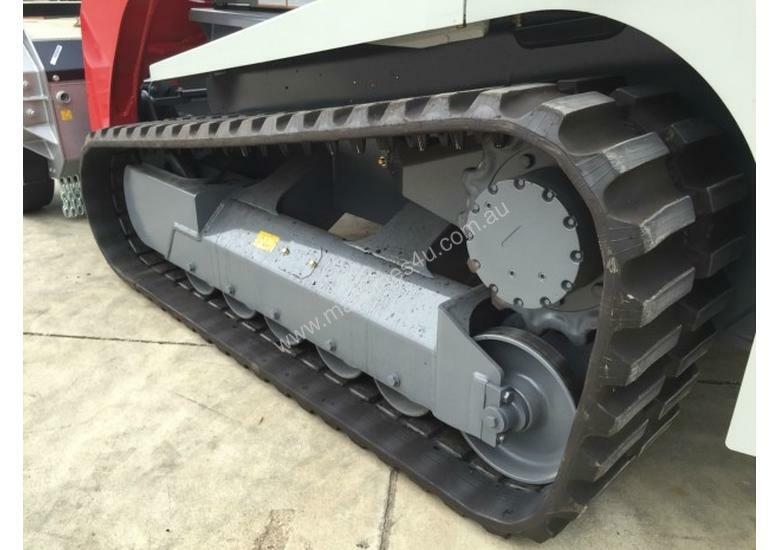 BUYING A NEW OR UNUSED TAKEUCHI? 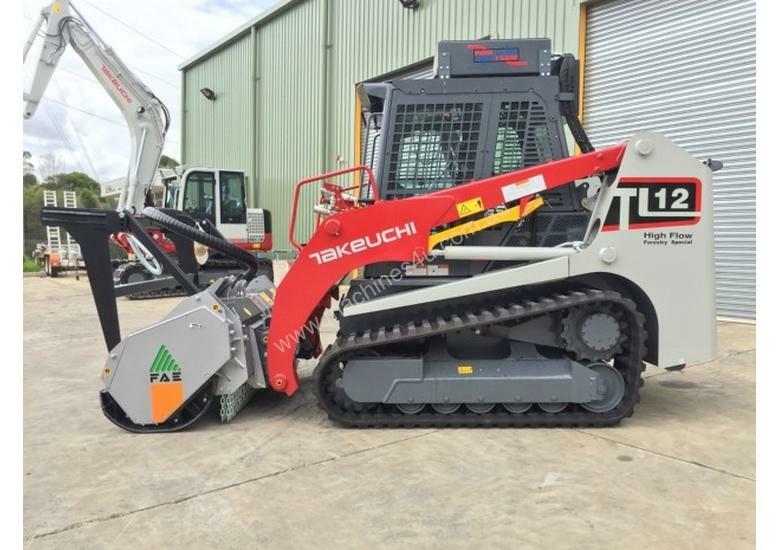 ALWAYS ASK THE DEALER IF HE IS A GENUINE TAKEUCHI DEALER OR PHONE SEMCO TO CONFIRM - .